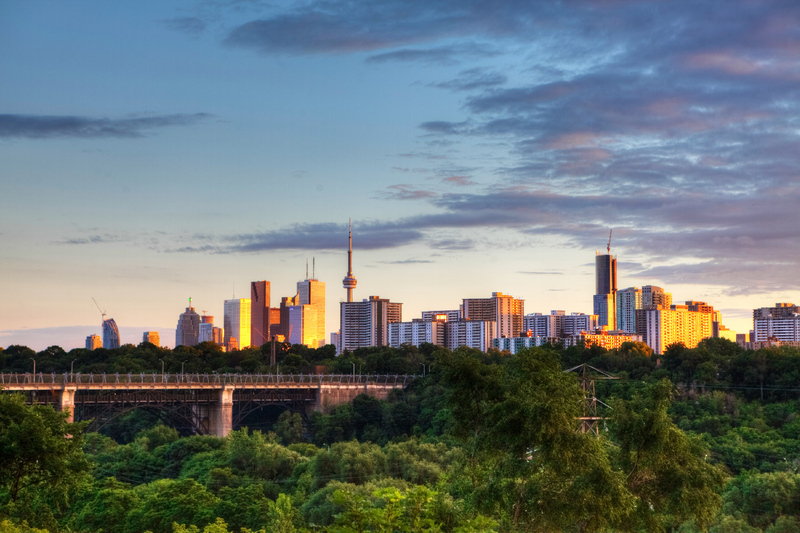 The green infrastructure industry in Ontario has reached an opportune moment, and one that needs to be seized. Both the Federal and Provincial governments are investing billions of dollars in infrastructure projects over the next several years. Green infrastructure can and should be part of these investments if we want to maximize the impact of our tax dollars. We know that traditional grey infrastructure projects generally only serve one function – think of a storm sewer that only conveys water to a treatment plant or directly into our lakes and rivers. Green infrastructure, on the other hand, serves many functions – a bioswale holds, cools, and cleanses water before it enters our storm sewer network, while also cooling our cities, improving our air quality, sequestering carbon, and providing habitat. However, we need to overcome some obstacles to secure funding from senior levels of government. These obstacles include a lack of knowledge about green infrastructure performance, and by extension, the dollar value of green infrastructure’s many benefits. 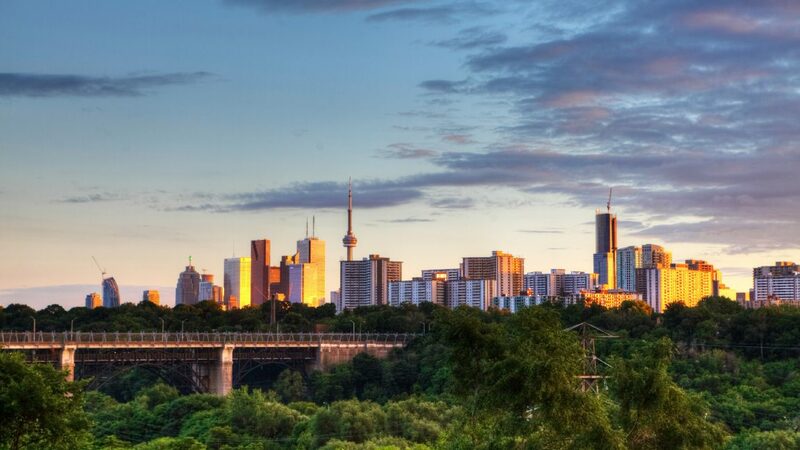 Grey to Green is focused on helping the public, private, and non-profit sectors to be able to understand and value the benefits of green infrastructure so we can consider these important technologies when making large public investments. 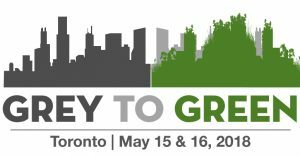 Proposals to speak at Grey to Green are being accepted at this website until 11:59pm ET, December 20, 2017. Proposals will be evaluated by the members of the Conference’s Advisory Committee. The evaluation will consider whether the submission features best practices, displays innovation, presents new information, provides practical learning opportunities, or offers a chance for an exchange across sectors. A response to all proposals will be provided to the lead on each proposal through email by February 1, 2018.